Social Login is a professionally developed and free WordPress (BuddyPress compatible) plugin that allows your visitors to comment, login and register with 30+ Social Networks like for example Facebook, Twitter, Google, LinkedIn, PayPal, LiveJournal, Instagram, Вконтакте and Yahoo. 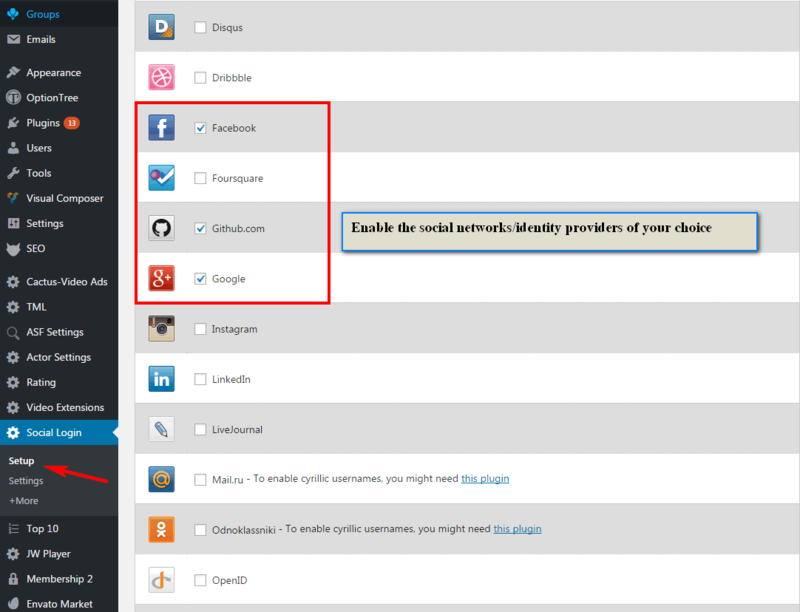 Step 1: Go to Plugins > Add new > Social Login plugin and then find installed and active. 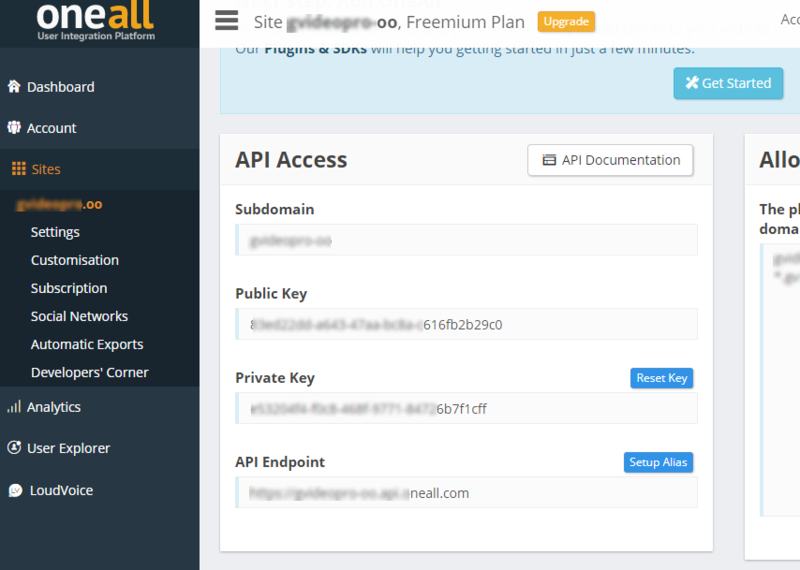 Step 2: In order to enable the plugin you must connect with the OneAll API and create a free account at https://app.oneall.com. 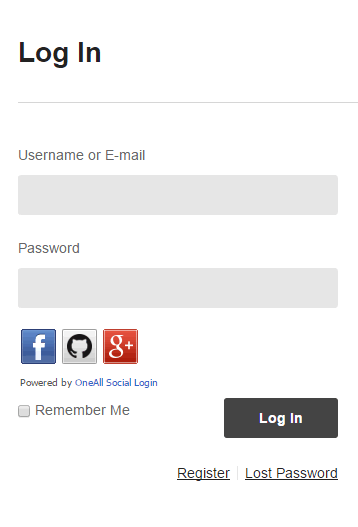 After logging in, choose Sites > Create a new site, follow the step by step instruction and fill your own information. You also need to set up the social account. The social network usually requires you register a new application to be able to use its service. This plugin can’t automatically complete this task for you, but create step-by-step guide so you can complete it easier. Step 3: After creating new site, copy the keys to WordPress.